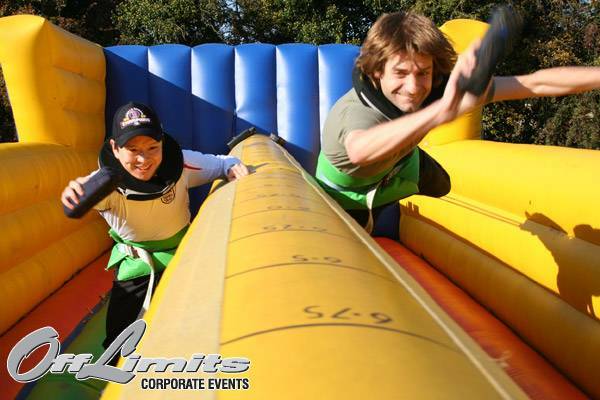 Off Limits Corporate Events are the UK's most experienced team building and corporate events company, serving companies throughout the UK and Europe, as a company we own and operate all of our own activities, avoiding the need for third party sub contractors where necessary. We have performed thousands of different corporate events from many different briefs. We currently operate one of the most comprehensive catalogues of team building events, exercises and activities available in Europe. Customised company days, team building exercises and corporate events are our speciality, so please, if you cannot find what you want, call us for inspiration. 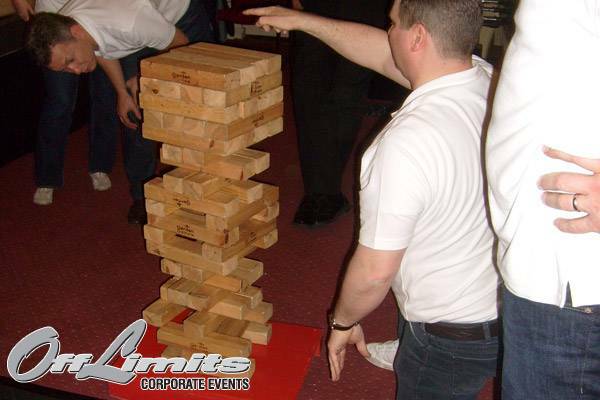 We feel team building is essential, and our team can help with every aspect in getting your perfect event. We have bespoke corporate entertainment planning ideas that will meet your needs. 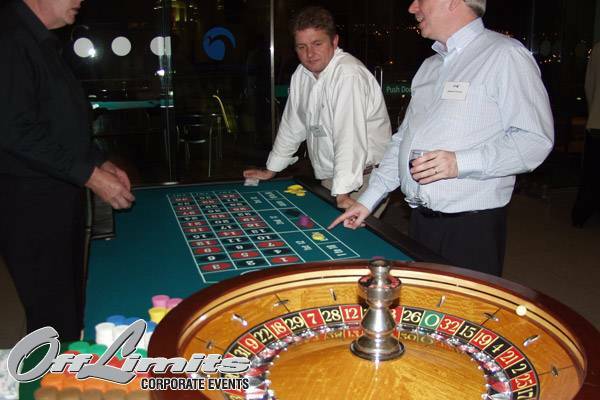 Off Limits provide corporate event and evening entertainment themed parties throughout the UK and Europe. 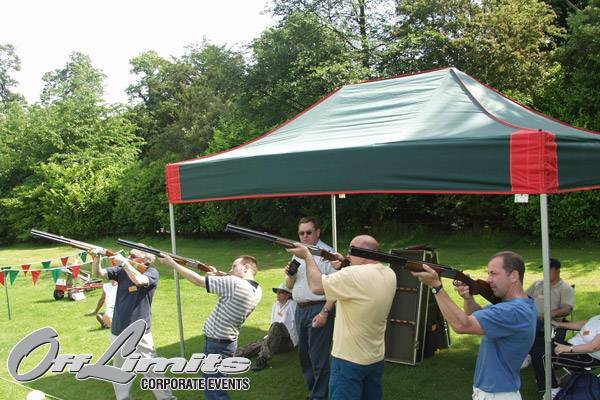 In addition to providing your team building event, driving day or country sports event we can also recommend and book a venue that has all the facilities needed to meet your expectations. In the last 14 years we have provided events at many locations and can draw upon our experience to provide the best solution; taking into account your budget, the type of location required and our past experience. 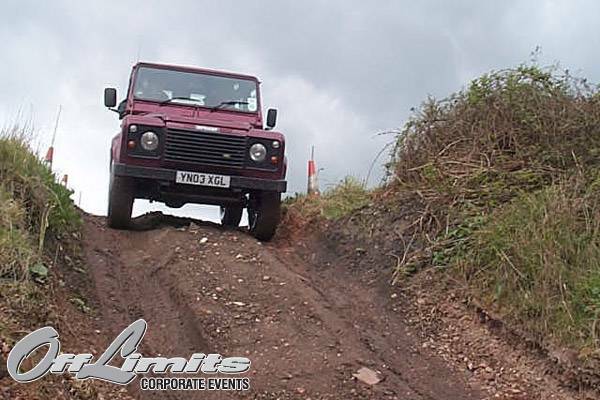 Company days, driving days, country sporting events and evening entertainment are areas in which Off Limits Corporate Events specialise. 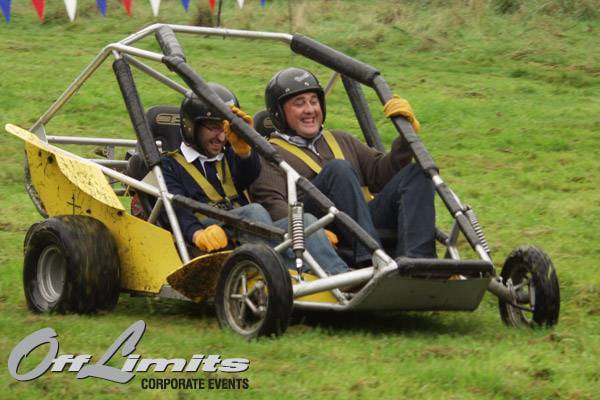 As a company we own and operate the events we provide ensuring that you receive a first class team building event. 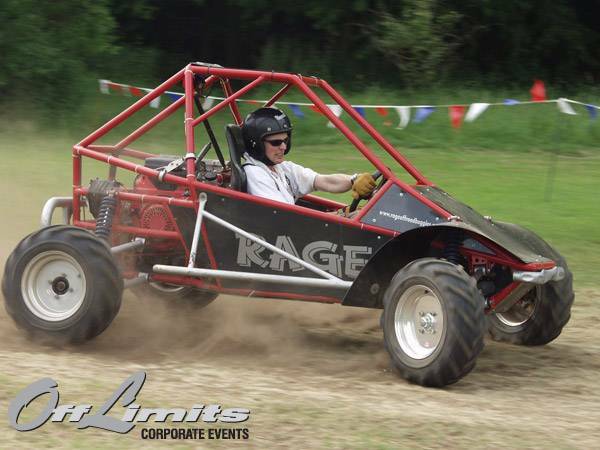 A combination of the following activities and exercises provide the perfect solution for your corporate event requirements which could include driving activities for the high adrenaline edge to your event and country sports for the more informal but highly addictive disciplines. In addition the activity day is perfect for client entertaining and incentive reward schemes giving your guests the opportunity to enjoy the activities available and an ideal networking opportunity. Looking for a team building idea? As a company Off Limits appreciate that team building is essential to help our clients develop their business and also ensure that their colleagues understand the strengths of the people they work with on a day-to-day basis. Off Limits have designed a range of exercises challenges which are designed to tackle some of the issues in the workplace such as time management, delegation and communication and much more. These challenges will help you make the most of your colleague's individual strengths to gain the best from essential members of the team. 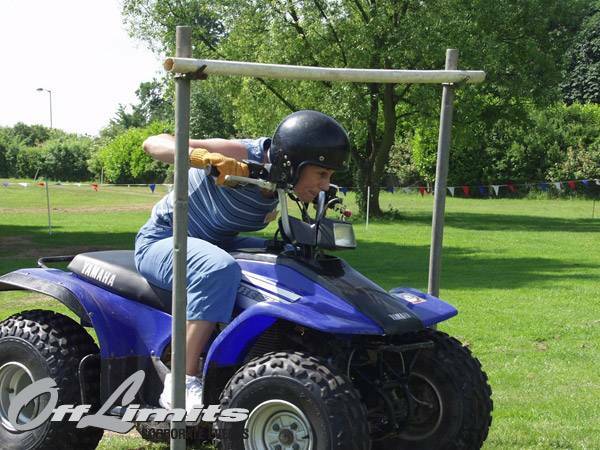 The above challenges could be combined with elements of the activity day to provide the perfect, fun team building day. We can also include a Team Building Facilitation program so your group will be better equipped to transfer new skills learned on the corporate event back to the workplace. Many other options are available based on team building events and exercises that can take place indoors and outdoors. Off Limits have a wide range of evening entertainment and themed parties to compliment your evening dinner, enhance your gala awards, continue the overall conference theme or provide an informal but fun team building based competition.